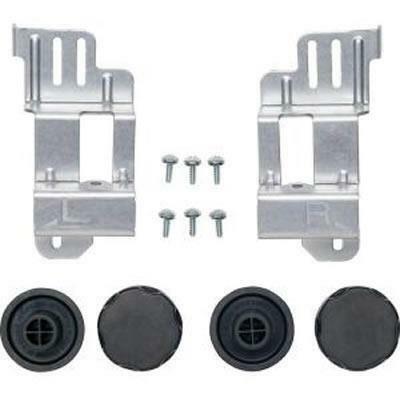 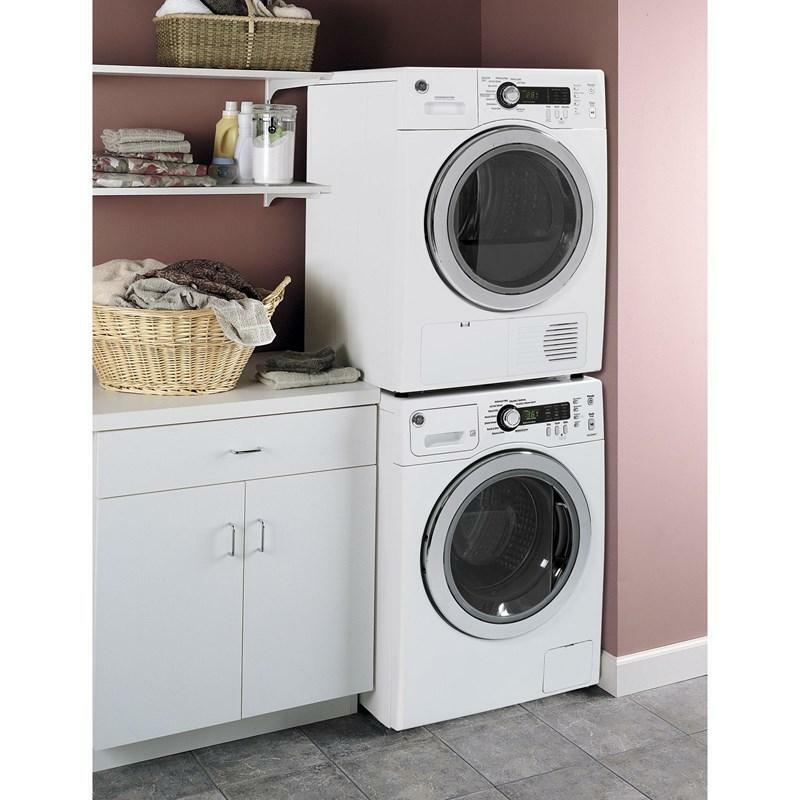 GE® front load laundry pair with a stacking kit. 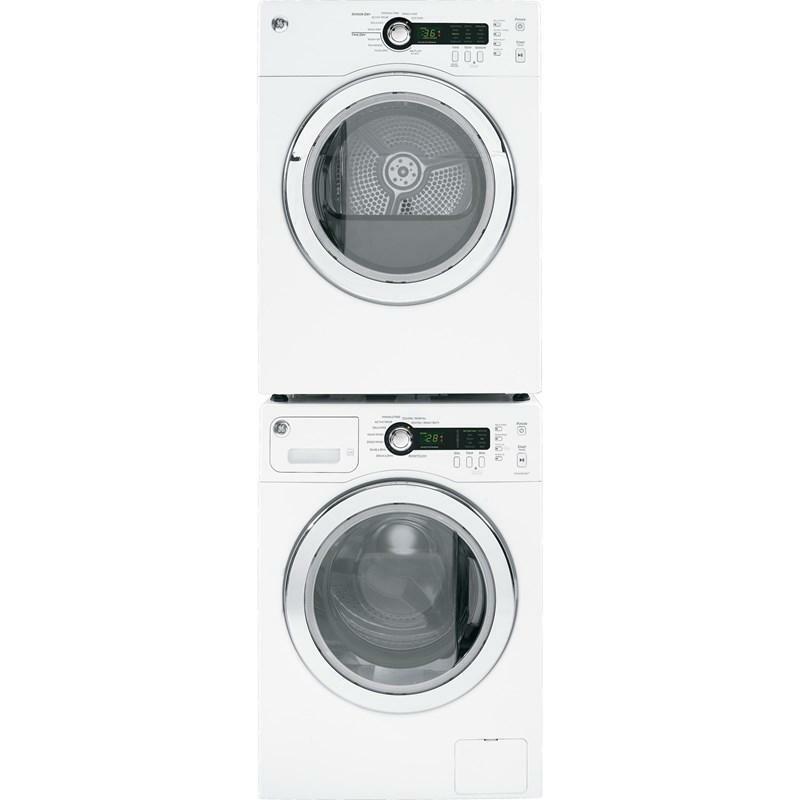 The large capacity front-load washer features HydroMotion™ wash action which offers a great cleaning performance with gentle wash motion and the HydroHeater™ that increases wash temperature reducing bacteria and providing better cleaning for the really tough stains. 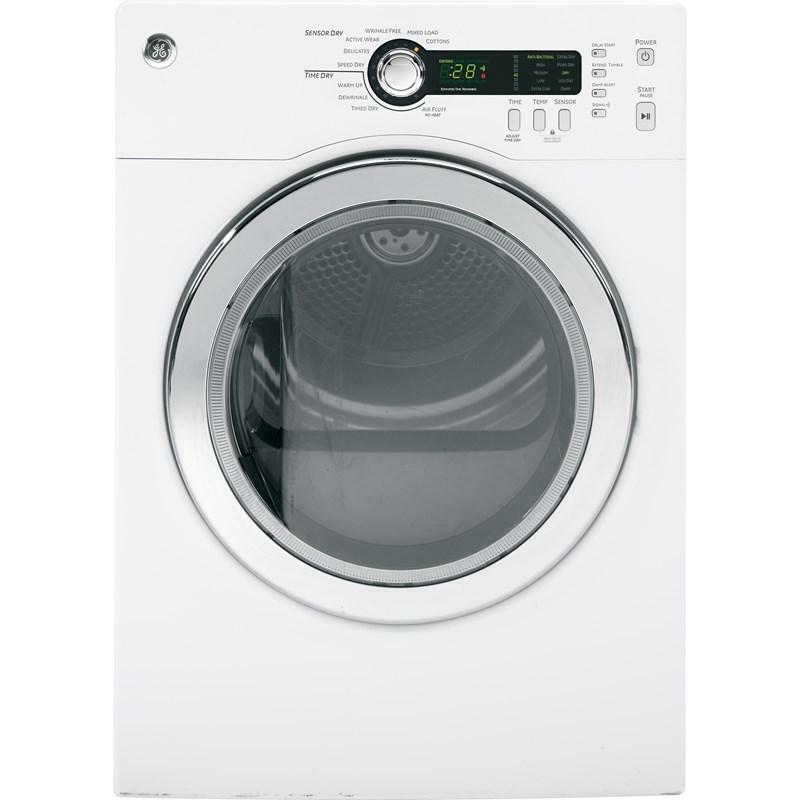 The electric dryer displays 5 heat selections to offer enhanced drying performance and fabric care. 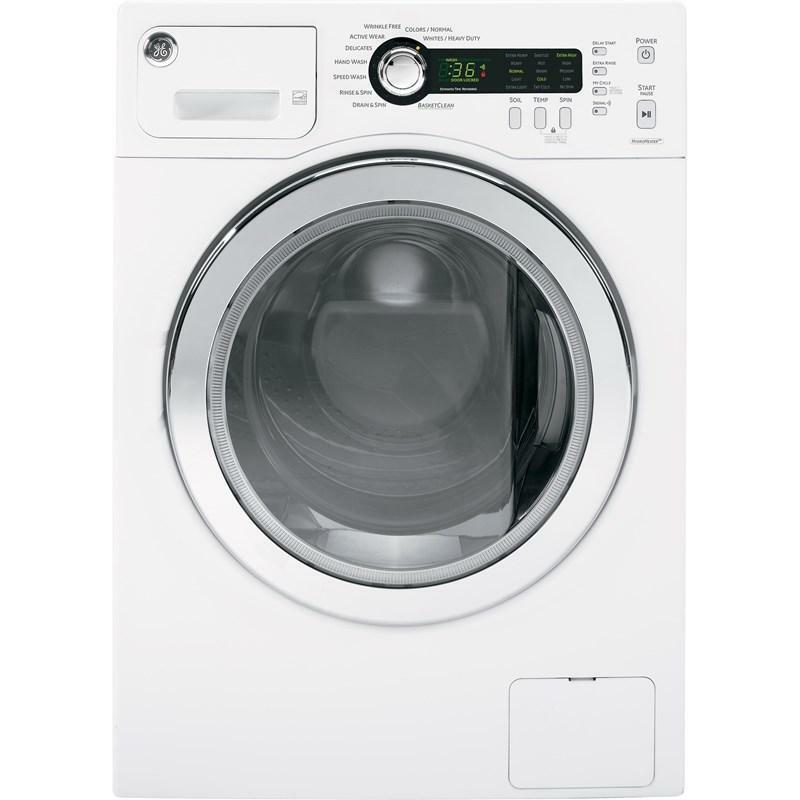 It also features a Sensor Dry which is an electronic sensor dry system that dries clothes more evenly than ever before. 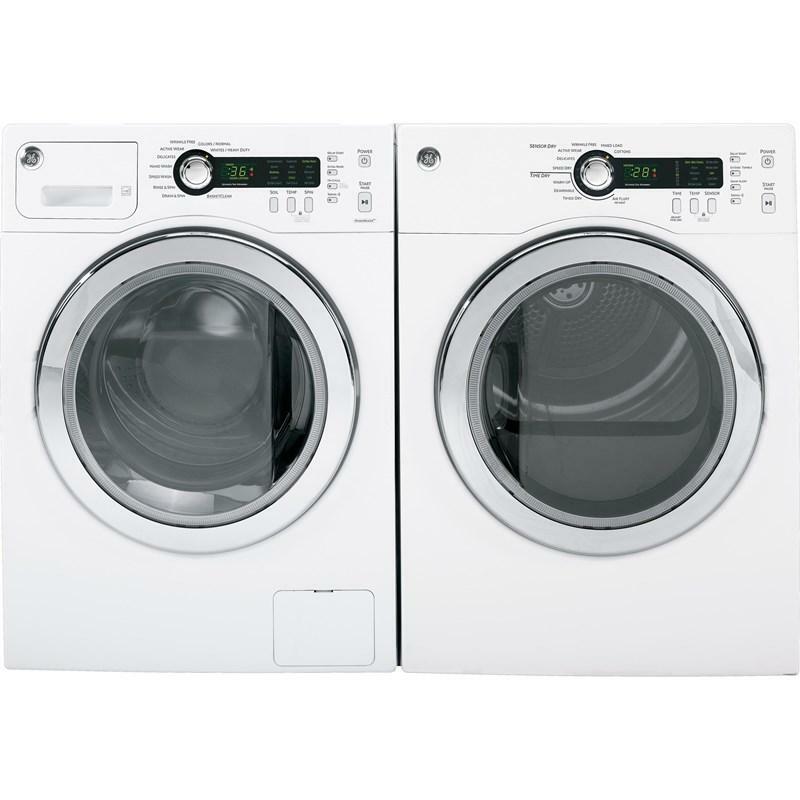 The pair comes with a stack bracket kit that allows a GE® 24" front load dryer to be stacked above a 24" front load washer to maximize your available space.